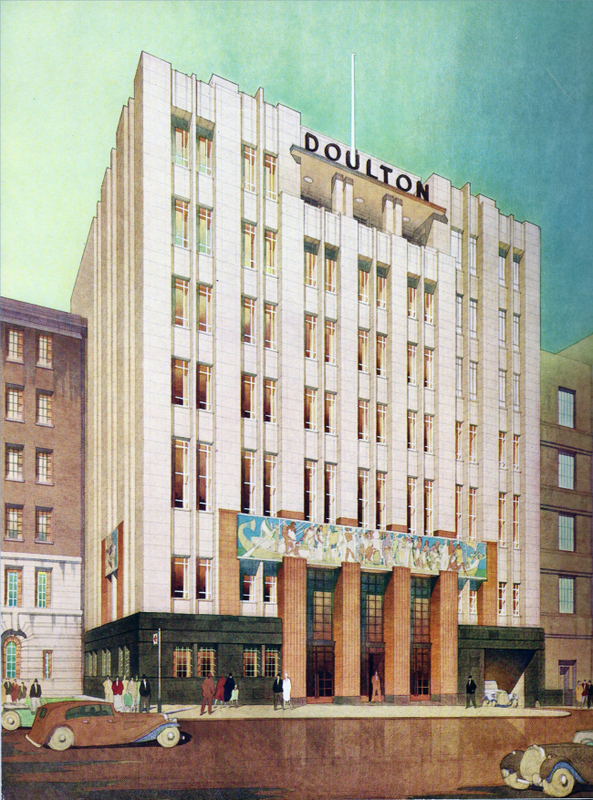 The inspiration behind Royal Doulton’s Easter Day. 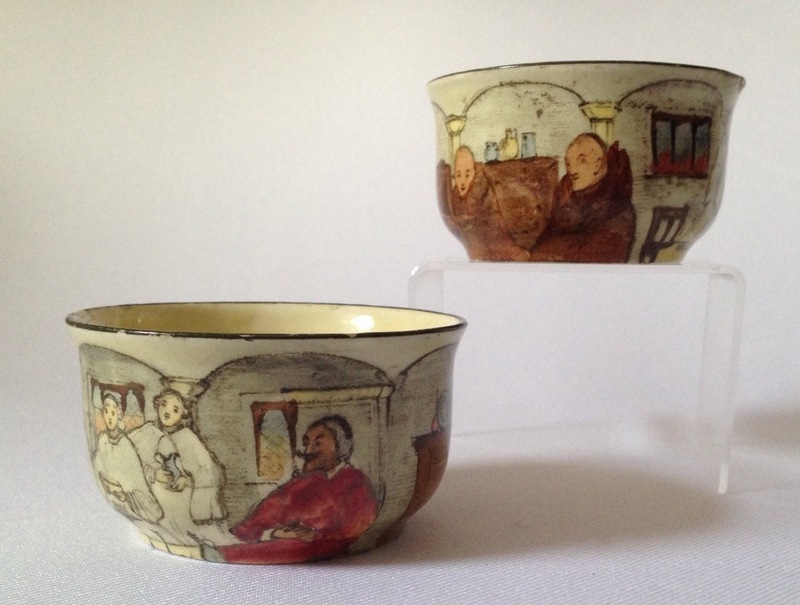 Collectors of Royal Doulton’s world famous figurines are aware of the many sources that inspired figures from stars of the theatre, to calendar and card designs published by the likes of Raphael Tuck & sons. 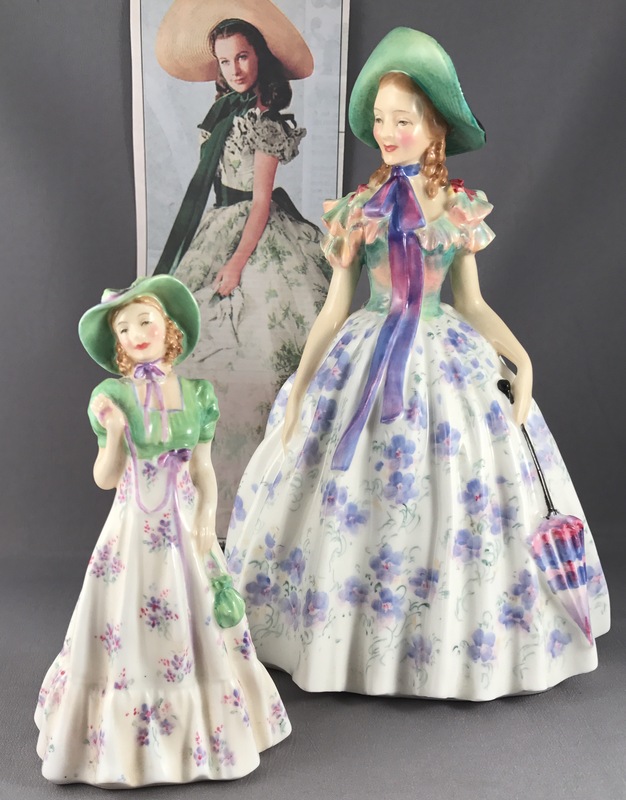 However, one particular star of Royal Doulton’s HN range was inspired by the great actress Vivien Leigh in her role in the legendary film Gone with the Wind in which she played Scarlett O’Hare. Here you can see a press cutting along with an early dated version of Easter Day from 1943; incidentally two years after she was originally modelled. Also in the picture is a very similar looking prototype from 1942 that I display along side the large size figure. Introducing the Doulton Collectors Club magazine! With subscribers from four continents already, no matter where in the world you live don’t wait to subscribe to the ONLY Doulton magazine available. Subscribe today to ensure you receive Issue 1 this March! Please be sure to select the subscription for your location. Have you heard the great news? 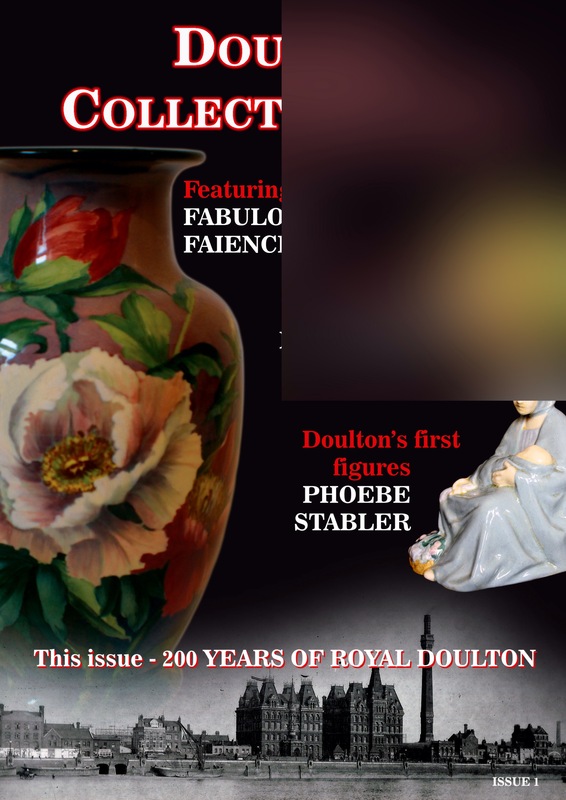 Doulton Collectors Club magazine is here! Have you heard the great news? This March sees the first issue of the brand new Doulton Collectors Club magazine being published. Available worldwide via the subscription links below, it is published quarterly and covers all aspects of the ever popular Royal Doulton brands as well as news of upcoming events, exclusive special offers and auction news. This quality, full colour publication will be the ONLY reference for collectors and dealers. Don’t miss the opportunity to subscribe from Issue 1 of this fantastic new publication and build yourself a complete reference library over the coming years! Each issue will deliver unparalleled insights into the various Doulton wares produced over the last 200 years. The first issue contains informative articles about the legendary orchid painter David Dewsberry, some of the earliest figures by Phoebe Stable in the HN Collection, a look at the unusual art wares produced exclusively by Doulton for Liberty of London in the early 20th Century, Doulton’s early fox models and a special feature on Character Jugs to name but a few topics. As well as 4 packed issues of the Doulton Collectors Club magazine each year, your subscription also brings you exclusive VIP invitations to fair events, special offers from worldwide dealers, access to the UK Doulton events and even free entry to the Wiener Museum of Decorative Arts in Florida, which houses the most comprehensive collection of Doulton and other art pottery in the world. Please be sure to select the correct subscription for your location. It is almost here – Doulton Collectors Club Magazine! Don’t miss out on this fantastic new opportunity to keep up with the world of Doulton and keep checking this page for updates! A sneak peek at one Doulton project coming our way soon! Here’s a clue as to one of the exciting projects we’re involved with, that is coming your way in the VERY near future! Watch this space for more information! The cover of an early pictoral edition of the poem. 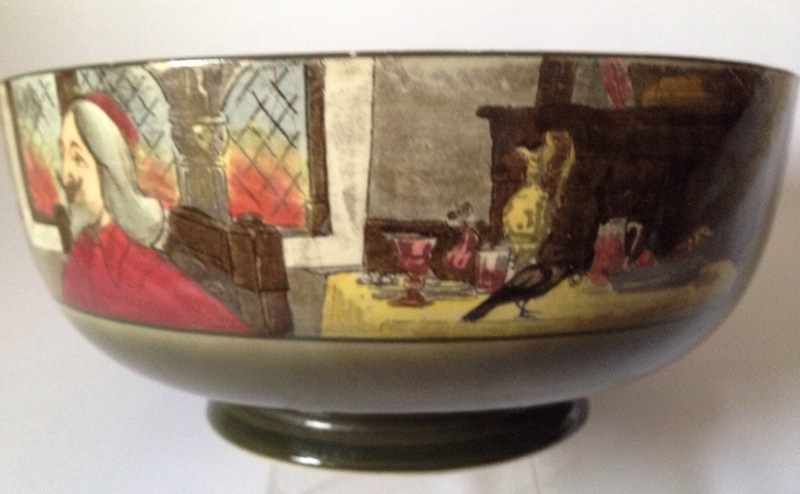 Doulton’s seriesware pattern the Jackdaw of Rheims is of course based on the Victorian poem by Thomas Ingoldsby of Tappington Manor, actually a pen-name of an English clergyman named Richard Harris Barham, and his verse is famous for its wit and heroic tales. 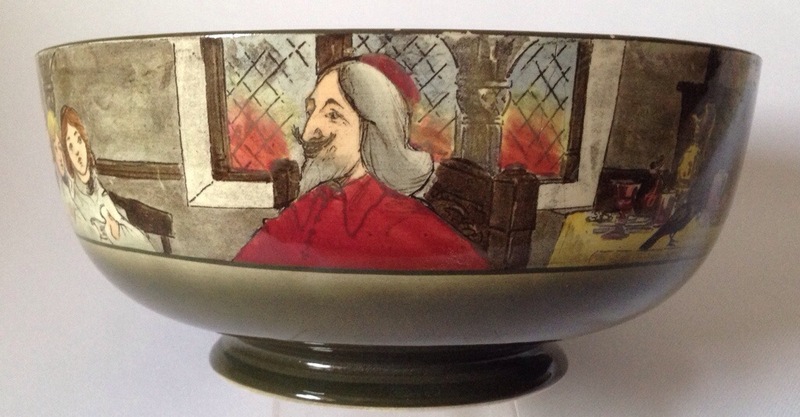 Of the many Ingoldsby legends this is perhaps his most popular and so it is no surprise that Doulton chose to base a seriesware pattern upon this story. 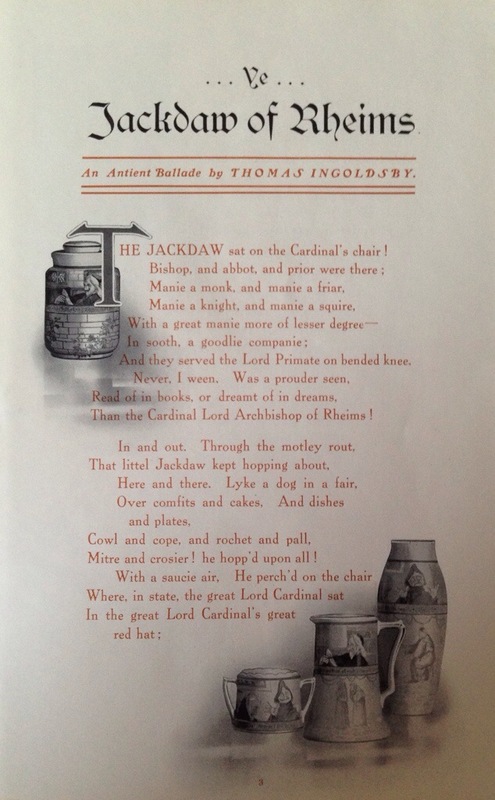 A page from a Doulton catalogue advertising this story ca. 1906. 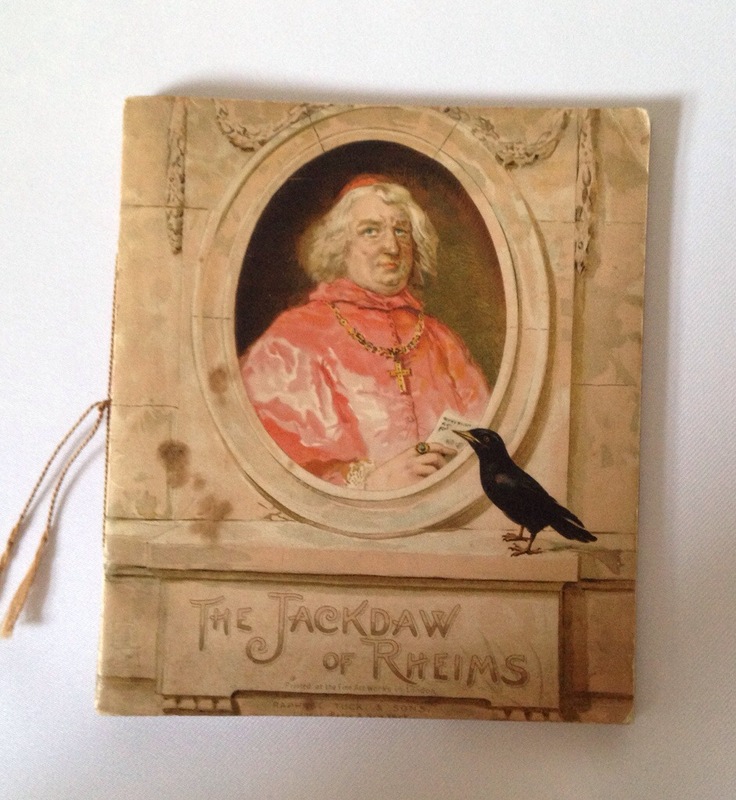 The story starts with a scene at the Cardinal’s Court in Rheims, where a stately feast is taking place, thereafter the cardinal’s ring mysteriously disappears, a fearsome curse is then placed by him on the unknown thief, it’s terrible effect is seen upon the poor jackdaw and finally the jackdaw’s return to favour are vividly described for us. A pair of early sugar bowls. These colourful incidents provide the inspiration for Doulton’s series and lend themselves so well to pictorial illustration as can be seen. First introduced in 1906 there are typically an array of scenes and shapes to collect. Three views of a large fruit bowl including the inscription around the inside edge of the bowl. Today this seriesware pattern remains amongst the most sought after and more unusual shapes and scenes can make a considerable dent in the wallet. 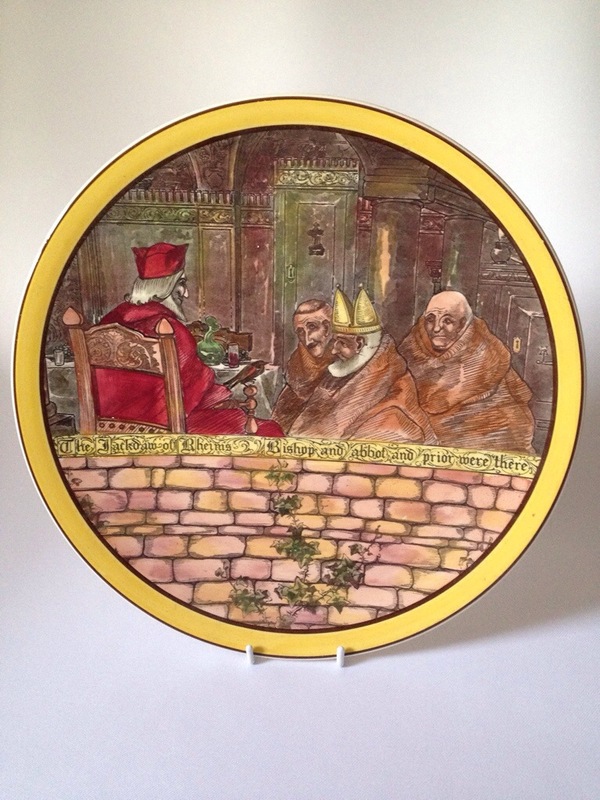 Doulton described the series as a”Keramic Edition” of this famous tale and so it is, with sections of the verse used as part if the illustrations.